Our family has celebrated over 300 author birthdays, but never two on the same day! Virginia Lee Burton and Lizzy Rockwell share the same birthday of August 30th. We celebrated by spending the day in Pittsburgh, Pennsylvania at two amazing places that brought their books to life. 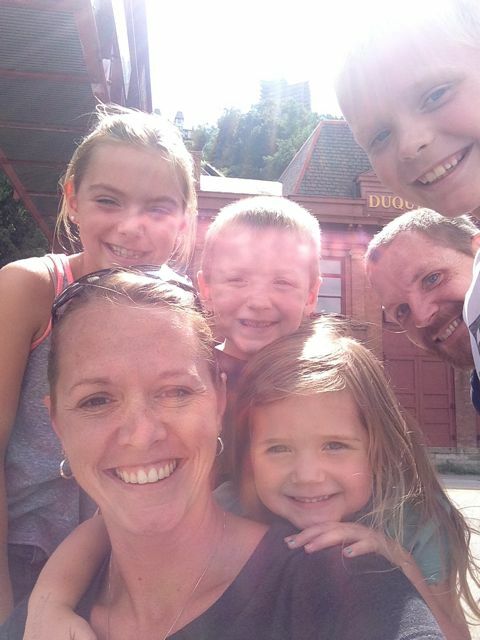 Virginia Lee Burton is up first today, a day early, and watch for Lizzy Rockwell's birthday blog post tomorrow! Virginia Lee Burton published over a dozen picture books including the classics Mike Mulligan and His Steam Shovel and Katy and the Big Snow. Virginia's mother, a poet and musician, and her father, an engineer, filled her childhood with music, dancing, and good books. 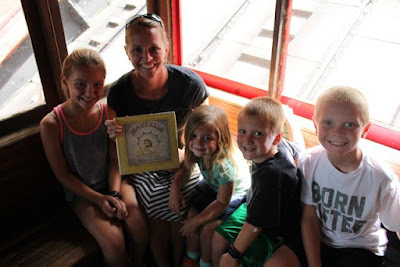 According to Houghton Mifflin Harcourt, she said, "Dad, instead of giving us toys for birthdays and Christmas, gave us beautifully illustrated children's books, which he would read aloud to us. I am sure my interest in picture books stemmed from this." At the age of eight, Virginia and her family moved from Massachusetts to California. They found a new home in Carmel-by-the-Sea, a town known for their artists and theater productions. Virginia and her sister enjoyed dancing and acting in many plays. Virginia attended California School of Fine Arts after high school. 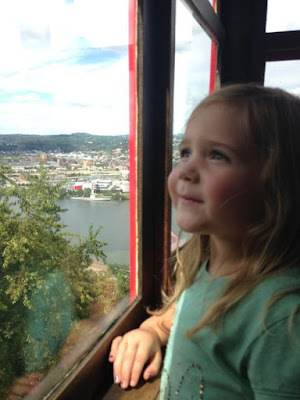 One of her favorite things was traveling by train, ferry boat, and cable car from her home in Alameda to San Francisco for school each day. These travels gave her valuable time to practice sketching. After one year of school, Virginia returned to Massachusetts to be with her father, who was then divorced from her mother. Virginia committed to joining her sister's dance troupe in New York City, but her father broke his leg. She decided to help care for him instead of dancing in the troupe. (Houghton Mifflin Harcourt and Cape Ann Museum). Virginia renewed her focus on drawing when she was hired as a sketch artist for the Boston Transcript. She drew dancers and actors at live events and performances. Her interest in drawing and art led her to take a course at the Boston Museum School from George Demetrios. The course was held in the fall and by the spring Virginia and George were married in 1931. Together they raised two boys at Folly Cove in Gloucester, Massachusetts. 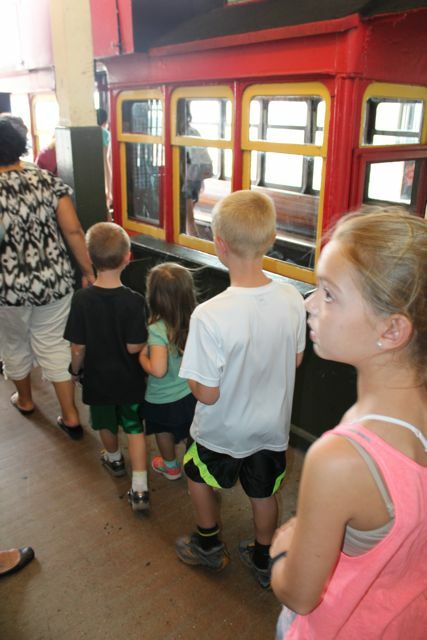 According to Cape Ann Museum, "When her two boys were young Jinnee would take them to places around Cape Ann to sketch what she saw...When Aris [her oldest son] was five years old, she took him to the Rockport Station to see the steam engine from the Boston and Maine line." This experience led to her first published book, Choo Choo in 1937. Not to be left out, her youngest son, Michael, was used as the model for the little boy in Mike Mulligan and His Steam Shovel (1939), a book Virginia dedicated to him. 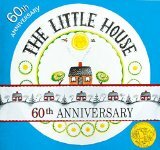 Virginia Lee Burton is best known for her books about big machines, her Caldecott award for The Little House (1942), and her Caldecott Honor award for The Song of Robin Hood (1948) written by Anne Malcolmson. However, it is not as widely known that she started an art and design group in her hometown called the Folly Cove Designers that specialized in fabric prints. She started the group in 1938 where she inspired people to create art from their observations of every day life. The group's most productive years were between 1941 and 1955 when operations had to be moved to a barn at Virginia's home to accommodate the group's efforts and art sales. You can read more about this remarkable community collaboration at the Cape Anne Museum's website. Last year, I got my hands on a copy of the Mike Mulligan and More: A Virginia Lee Burton Treasury. 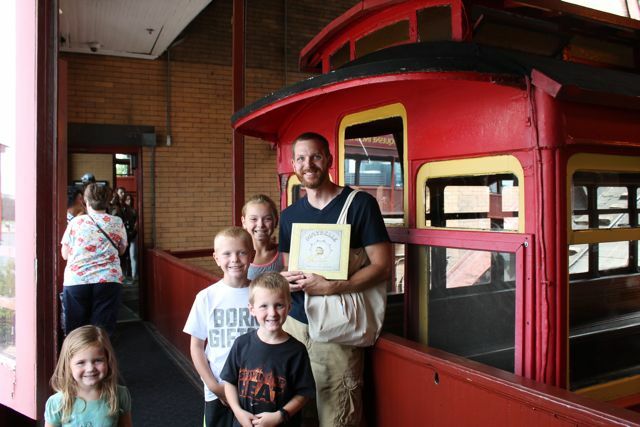 The book contains the story of Maybelle the Cable Car, a San Francisco cable car who watches the city of San Francisco change and grow. 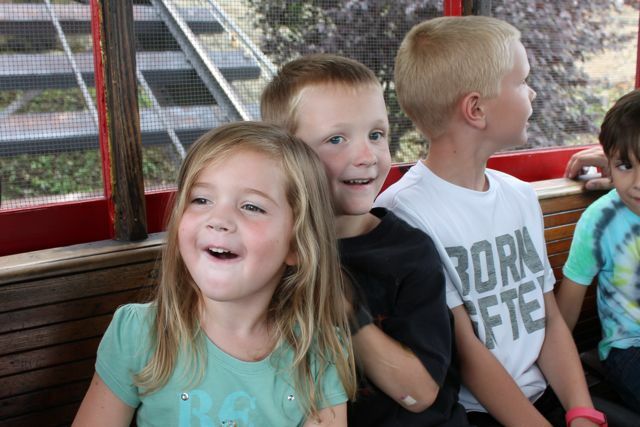 Maybelle worries when the city threatens to shut down all the cable cars, and replace them with buses and trackless trolleys. The citizens of San Francisco rally behind Maybelle to get an issue on the ballot to save the cable cars. 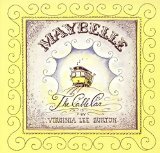 This was the first time I had ever read Maybelle the Cable Car and I loved it. I admired the people for recognizing the importance of this unique and fun mode of transportation. 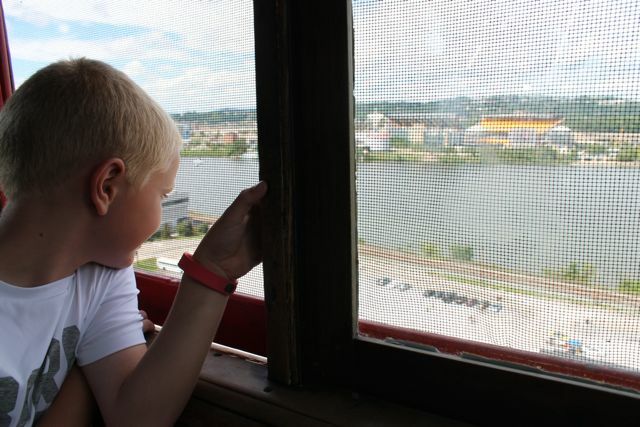 I wondered if there were cable cars near Ohio. 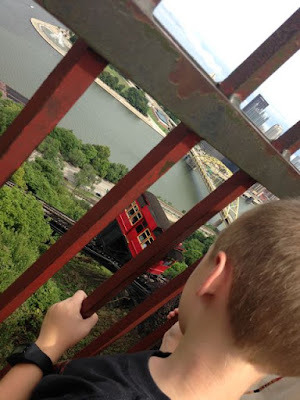 To my surprise I found The Duquesne Incline, in Pittsburgh, PA. We were unable to make the trip last year, but this year we made it happen! The Duquesne Incline was built in 1877 and operated until 1962 when it closed suddenly. 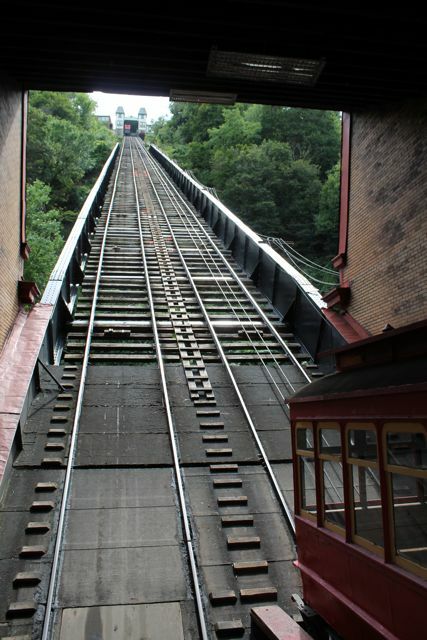 The local residents, much like the residents in Maybelle the Cable Car, rallied together to save the incline. By 1963, a committee of citizens organized the repair and restoration of the incline and got it running again. The lower station was built in 1890. 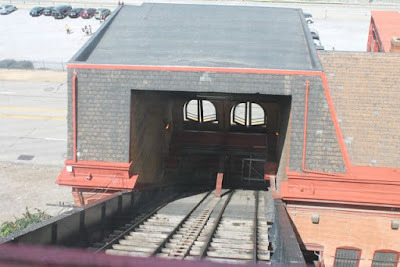 A view from the upper station. 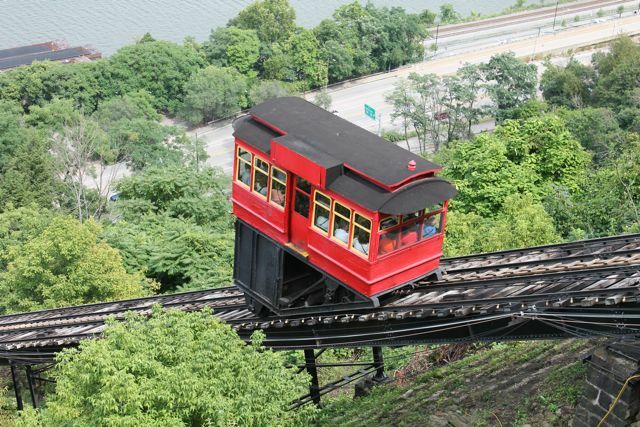 This cable car is one of two that run on The Duquesne Incline. 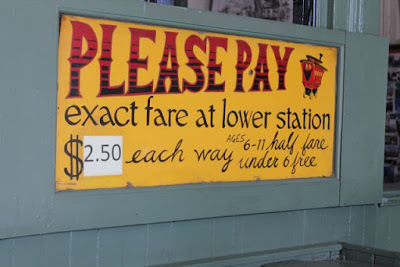 They were built in the early 1900's and seat about 18 passengers. The black compartments under the cable car were once used to carry trunks, barrels, and boxes from the busy streets below to the residential area at the top of the hill. Just like Maybelle the cable cars at The Duquesne Incline run from "early morn till late at night." Maybelle said, "Fares please...ting ting...Let's go." It was time to board the cable car. Ding.Ding.Ding. Three dings means the conductor is going to start to move the cable cars. I love the excitement on their faces. The looked back to see the upper station, the track, and the moving cables. We paused for a photo at the bottom. 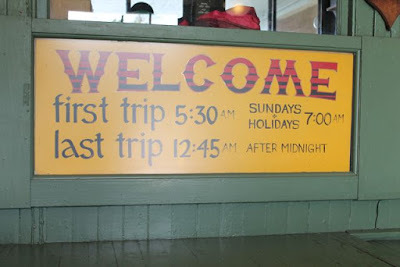 And another photo before we entered the lower station lobby. 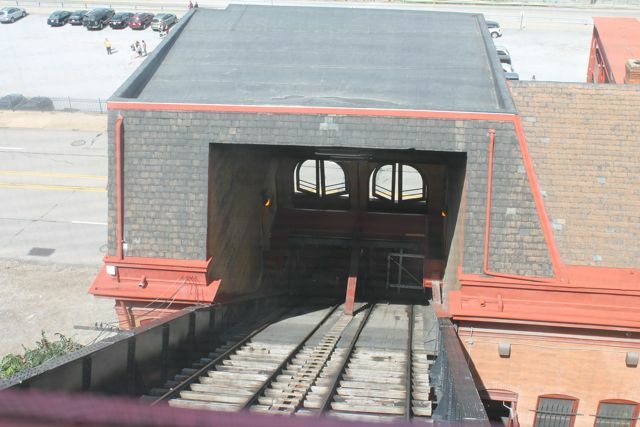 A view from the lower station. 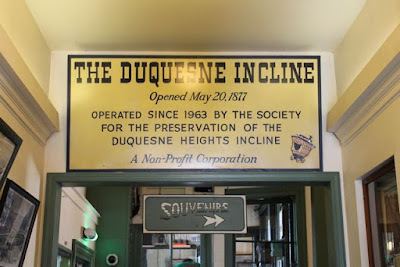 The Duquesne Incline is a funicular, a railway operating by a cable with two cars counterbalancing each other. One cable car goes up while the other goes down. 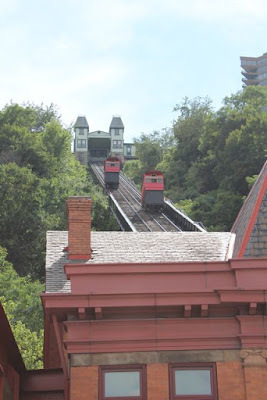 Maybelle did not run on a funicular system. She could be attached and detached manually from the cable. We got back into the cable car to ride it back up to the top. 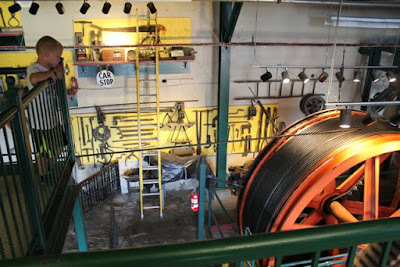 This is a view of the lower station as we ascended. 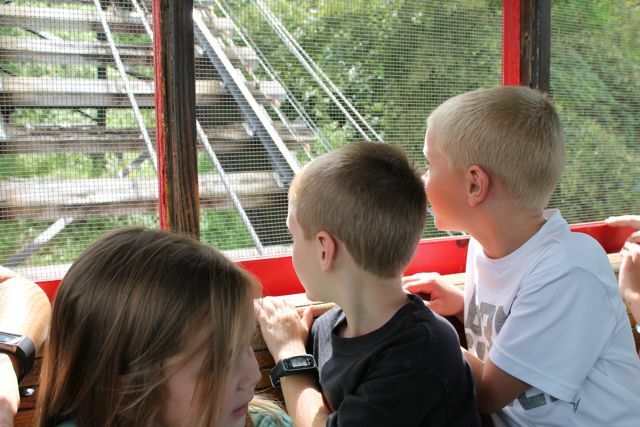 These cable cars travel 800 feet in 80 seconds at a speed of 6 miles per hour. 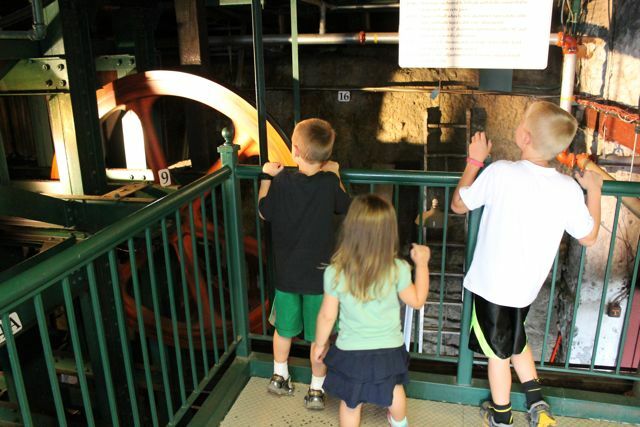 At the upper station there is a self-guided tour to learn how the incline operates. This cable drum is 12 ft.-3 inches in diameter. 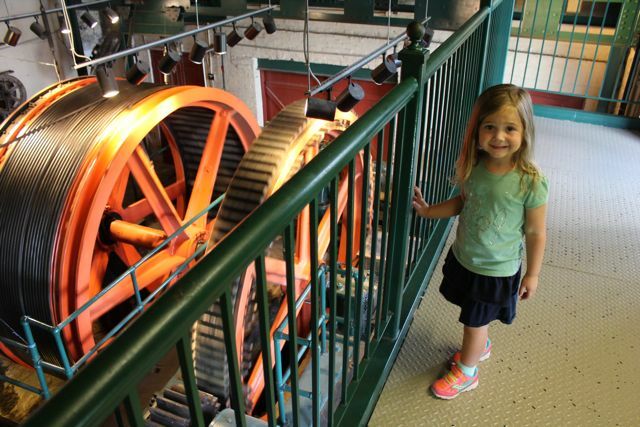 The smaller drive gear is 11 ft. 6 inches in diameter and has over 100 removable teeth. It was installed in 1877! 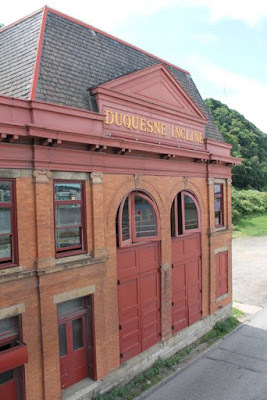 We are so glad the people of Pittsburgh saved this treasure! 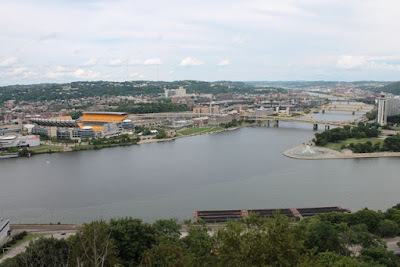 Be sure to stop back to the blog tomorrow to read about our second adventure in Pittsburgh to celebrate Lizzy Rockwell's birthday!